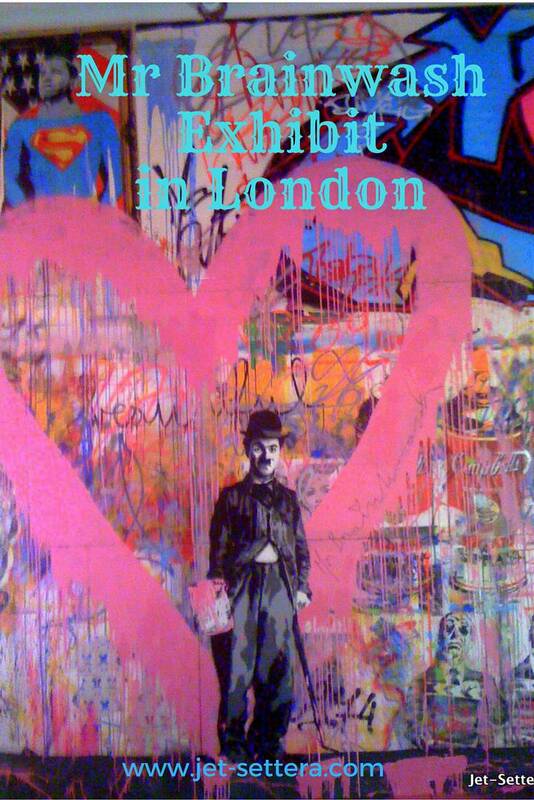 Street artist Mr Brainwash aka Thierry Guetta had an exhibit in London during the London Olympics. You might know Mr Brainwash from the Oscar Nominated documentary Exit Through the Gift Shop. If you have not seen the movie, you must watch it now. I guarantee you will love it. In Banksy’s Exit Through the Gift Shop, Mr Brain wash, is introduced by World famous artist Banksy. Who is Banksy? You may wonder…. Well, no one knows who Banksy is, because he doesnt give out his identity. Thierry was initially a proprietor of a used clothing stores, where he began his career as a security guard. 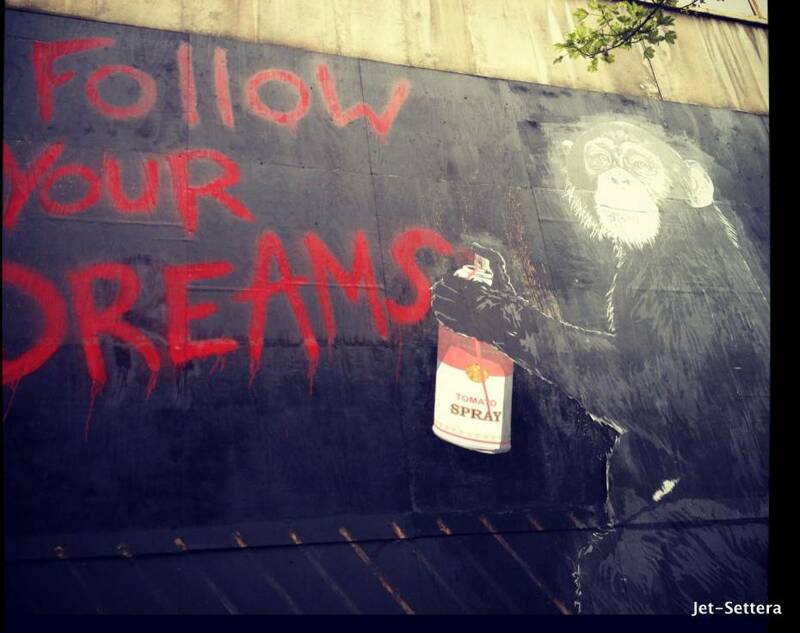 Later he started filming street artists in the middle of the night and how he became a street artist himself almost overnight.Guetta’s work strongly resembles that of Banksy’s and many critics thought that Banksy was playing a prank on people by turning an ex-security guard into a famous street artist over night. However, Guetta turned out to be not a prank in the end and today he sells his art for six figures all over the World. Mr Brainwash’s documentary made him famous. Mr Brainwash’s art is colorful and fun! 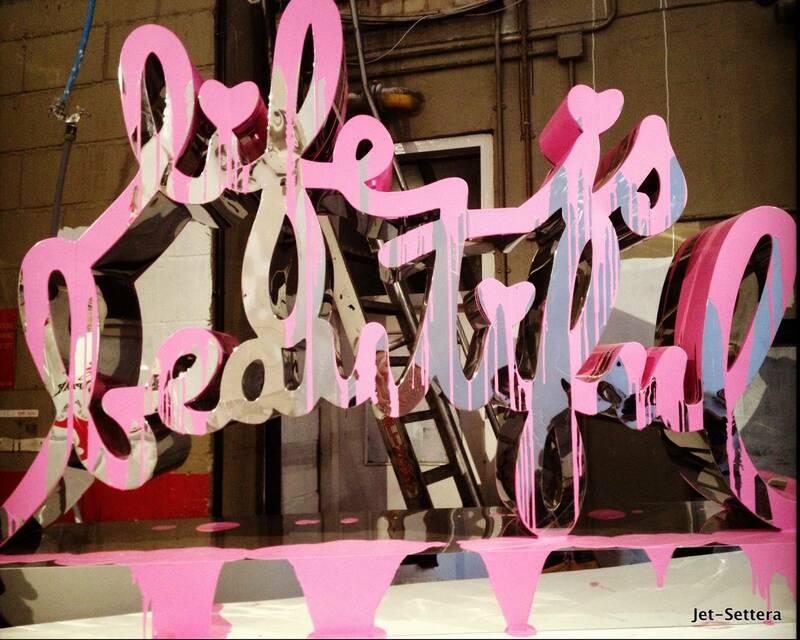 His first exhibit Life is Beautiful in Los Angeles in 2008 was a huge success. Since then Brainwash has exhibited in all major cities and he also designed the cover art of Madonna’s album called Celebration. Mr Brainwash’s net worth is estimated to be €7,25 Million. Mr Brainwash produces some really cool pop art and I absolutely love his stuff. I previously had seen his shows in New York and in Miami. I even have some of his work at home on my wall. He is famous for using some of the cultural idols of the past such as Einstein, Charlie Chaplin and Marylin Monroe. 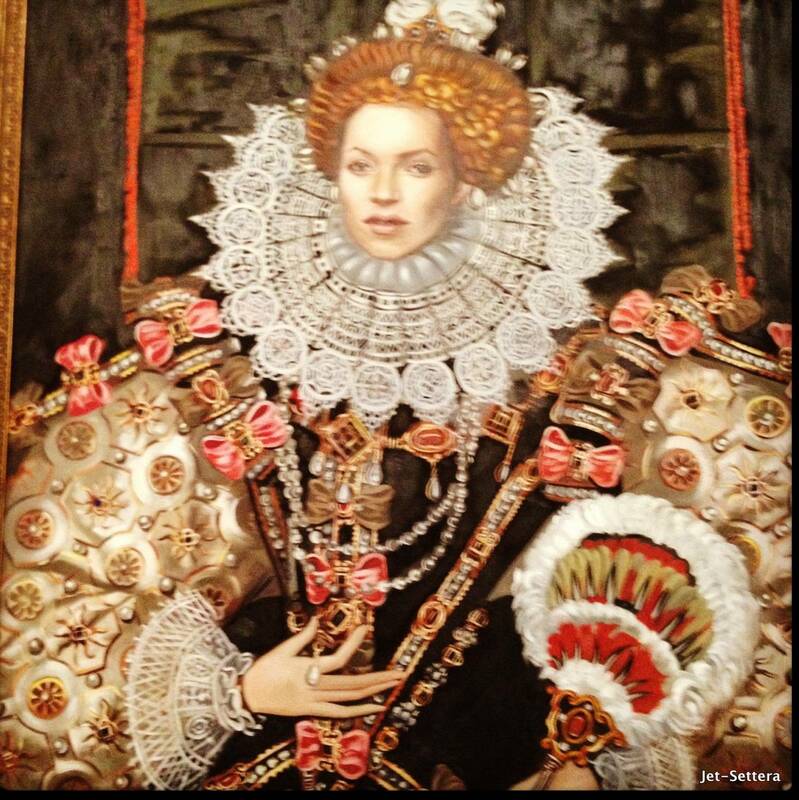 The Mr Brainwash exhibit in London was specifically designed for London Olympics, featuring prominent English icons such as the Queen, The Beatles and Kate Moss on many of the art works. It was his second exhibit in London and it took place at the Old Sorting Office just around the corner from the British Museum. 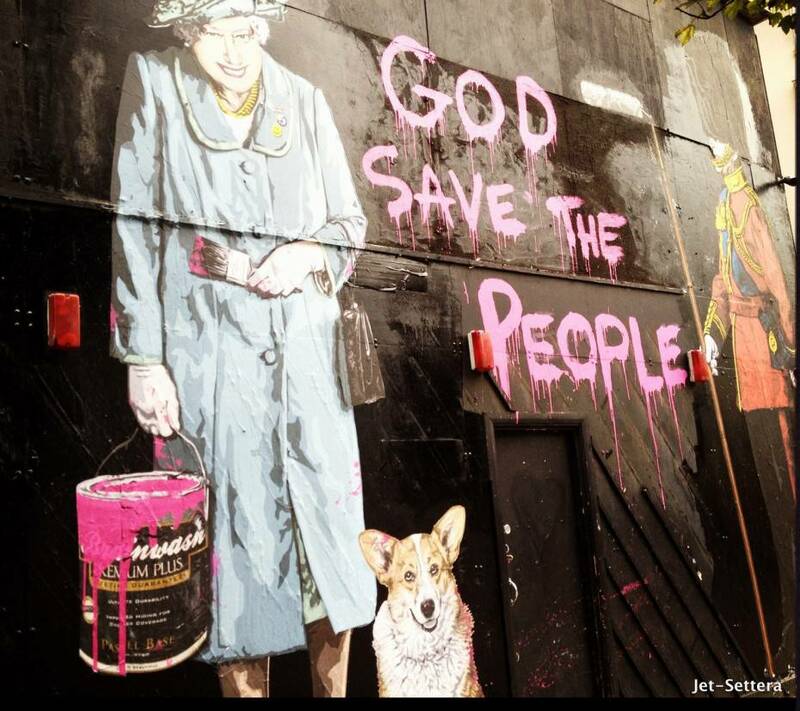 He displayed a 6-story tall Queen Elizabeth II, in her coronation attire, holding a Union Jack spray can, “God Save the People” It was a fabulous exhibit and I can only recommend to everyone to see Mr Brainwash’s exhibit. Tagged Mr Brainwash in London, pop art exhibit in London.